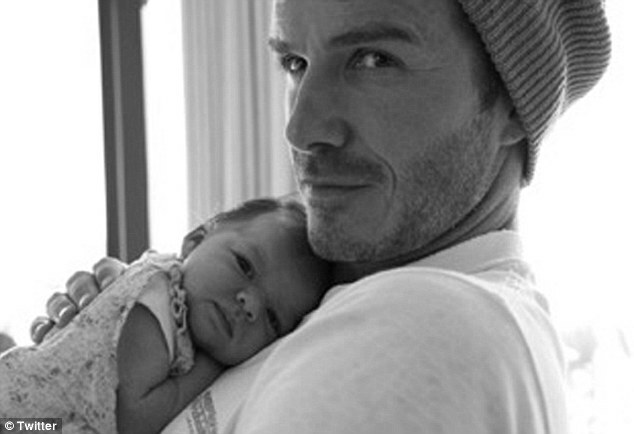 Daddy’s Girl – Victoria Beckham Posts New Image! Will we ever get enough of this? Previous Post Sugababes – Behind the Scenes On Their New Video Shoot!